The world premiere of a new musical just opened at the highly acclaimed Paper Mill Playhouse in Millburn, starring Broadway and television star Christine Ebersole. “Ever After” is based on the 1998 film starring Drew Barrymore and Anjelica Huston, only this production is a musical written by Marci Heisler and Zina Goldrich. Directed by Tony winning choreographer and director Kathleen Marshall, Ever After turns a classic fairy tale around. Listen to Valerie Smaldone’s latest podcast interview with Christine Ebersole about her new role, life in the Garden State and upcoming performances. Producing Artistic Director of Paper Mill, Mark Hoebee, talks about the unique theatre offerings at Paper Mill for families dealing with autistic children. 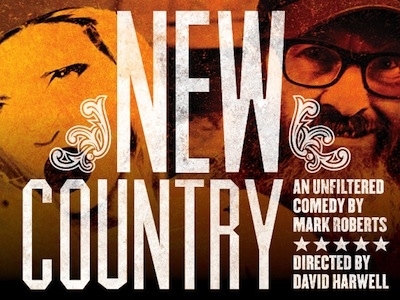 ​Just a few nights ago, I had the pleasure of attending the opening of “New Country” at one of my favorite theatres in New York, The Cherry Lane on beautiful Commerce Street. 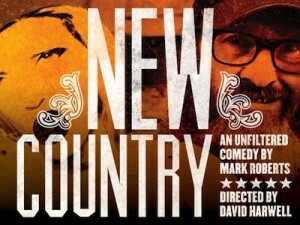 New Country, written by Mark Roberts, is a dark comedy, a satire, and a commentary on the price of fame. Mark is not only an accomplished playwright, but has spent a good chunk of time in Hollywood as a comedian, performer in sit coms, and most recently as the writer and producer of hit shows like Two and A Half Men and Mike and Molly. New Country is being billed as an “unfiltered comedy” and it centers around country star Justin Spears who is spending his last night before getting married in a Nashville hotel with his “people” and his beloved pig farming uncle. The story unfolds from there as well as the truth. Mark Roberts plays Uncle Jim brilliantly and although he is eccentric and odd (he enters with a blow up doll) I promise you will fall in love with the character. 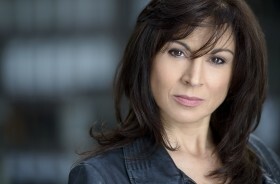 Sarah Lemp plays Sharon, the ex-girlfriend of Justin. I have never seen this powerful young actress on stage before, but I hope to see her again…and soon. She was simply wonderful. All of the actors in this piece are, as a matter of fact. New Country is well directed by David Harwell, who also did the set design. The show is only 75 minutes, so you can surely dine before or after or both. Nearby is a great find. Rafele on 7th Avenue South. 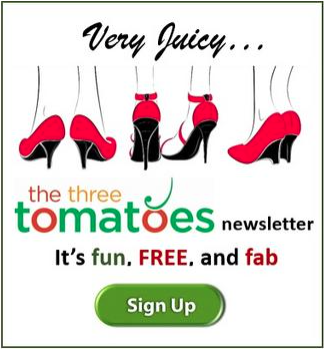 Rustic interiors, great food and wine and reasonably priced. New Country runs through June 20.